By Shaunna Evans 14 Comments · This content may contain affiliate links. 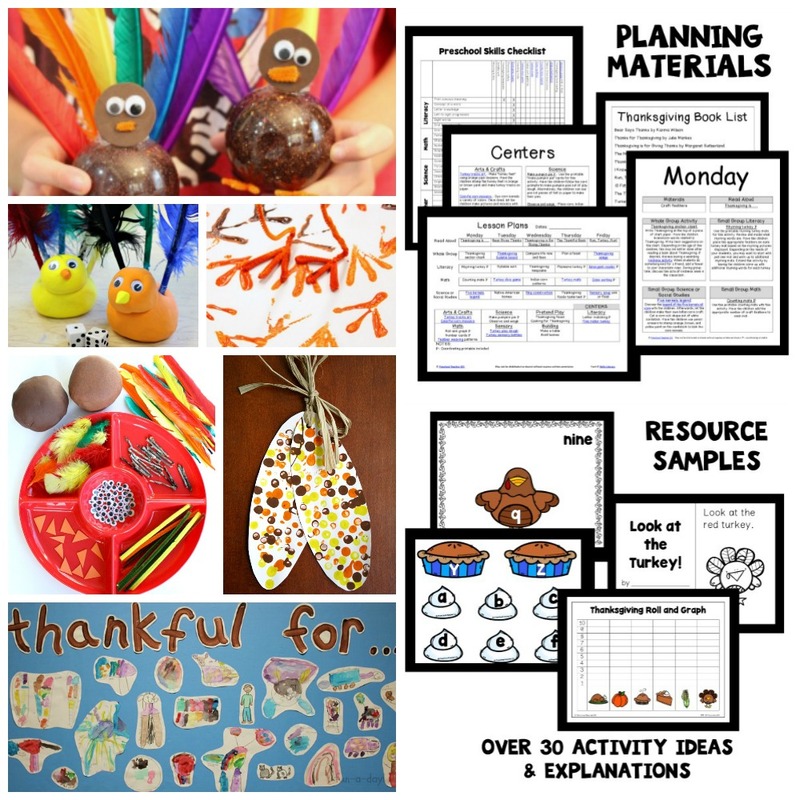 For Discover & Explore this week we’re sharing Thanksgiving activity ideas. 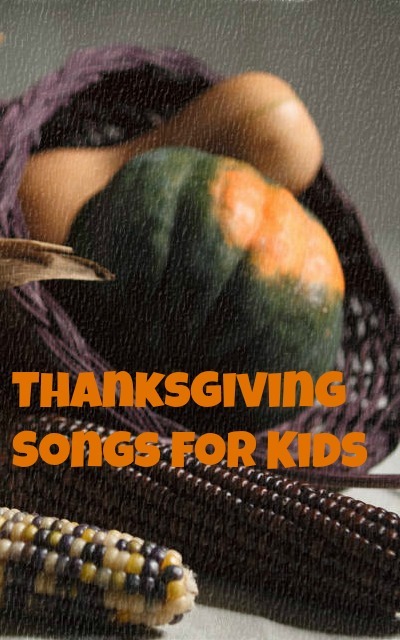 I’d love to hear more about how you celebrate and teach kids about Thanksgiving. 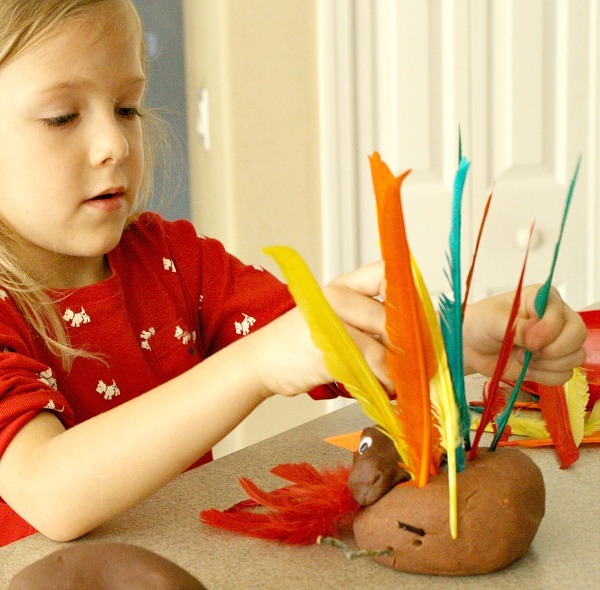 We started the month off by introducing our monthly play dough invitation to play…turkeys! This is an activity option we’ll have out throughout the month. Play Dough-We used pumpkin pie play dough and chocolate play dough. Lovey was the first to play with this set of materials. Sometimes I introduce materials to the girls separately. This gives Tinker a chance to create in her own way without always following big sister’s lead. When I gathered the materials together I didn’t include anything to represent the wattle, and I wondered if the girls would notice. Wouldn’t you know that the first thing Lovey added after the facial features was a wattle? Then she spent quite a while placing the feathers just so. 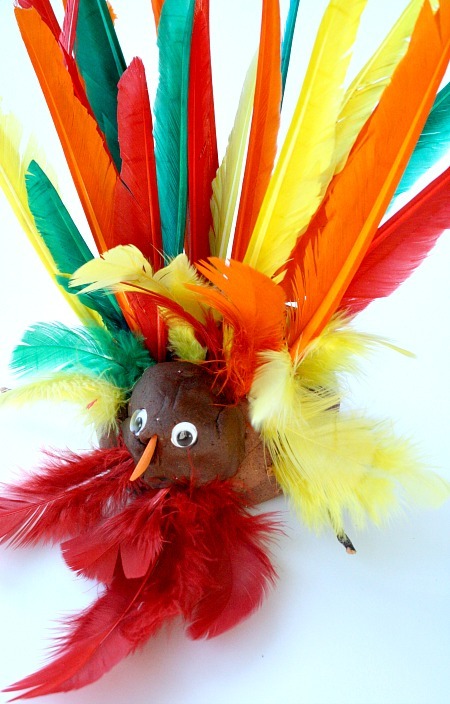 Isn’t her little turkey so festive? She’s made a few different variations since then. Tinker took a different approach in making her turkey. She pressed the dough out so the turkey was flat. Then she added all of the different elements until she was happy with her own creation. I am excited to see how their use of these materials changes over the course of the month. 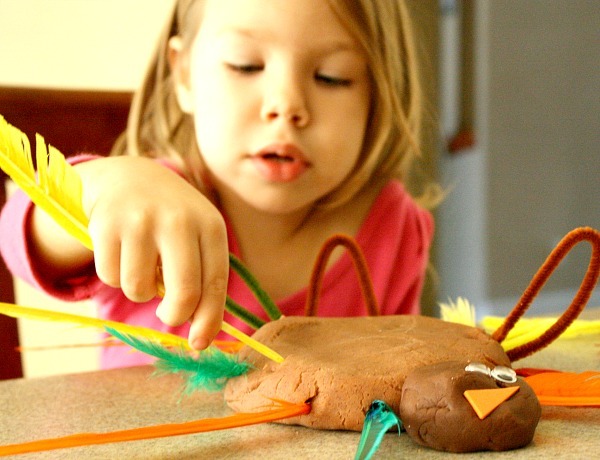 Have your kids made play dough turkeys before? 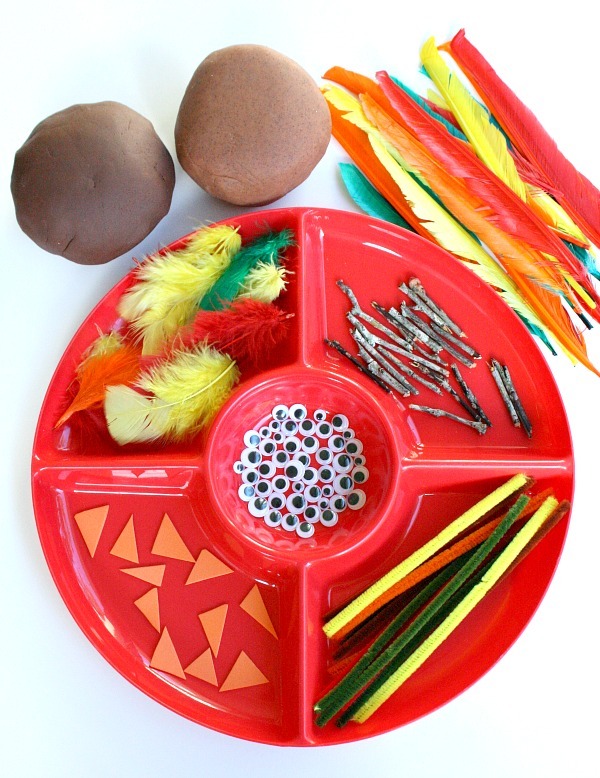 What other materials would you include in this invitation to play? 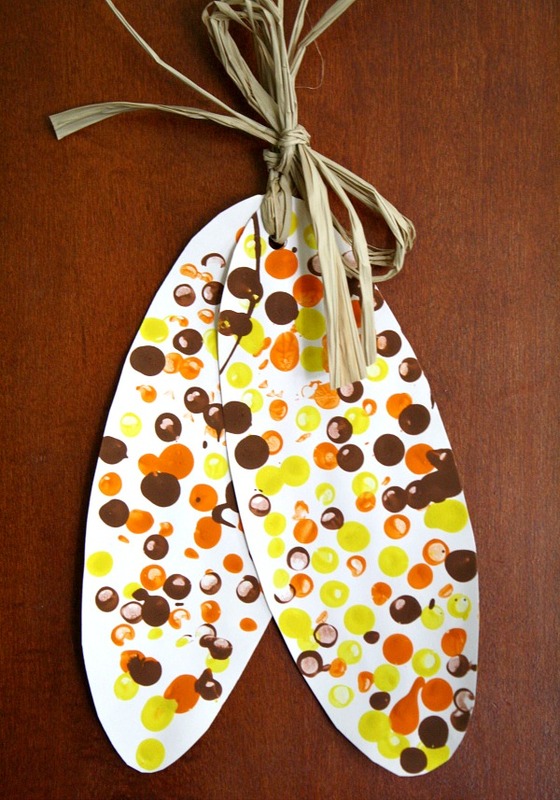 To continue the Thanksgiving inspired play dough fun, check out our pumpkin pie play dough invitation. So cute! 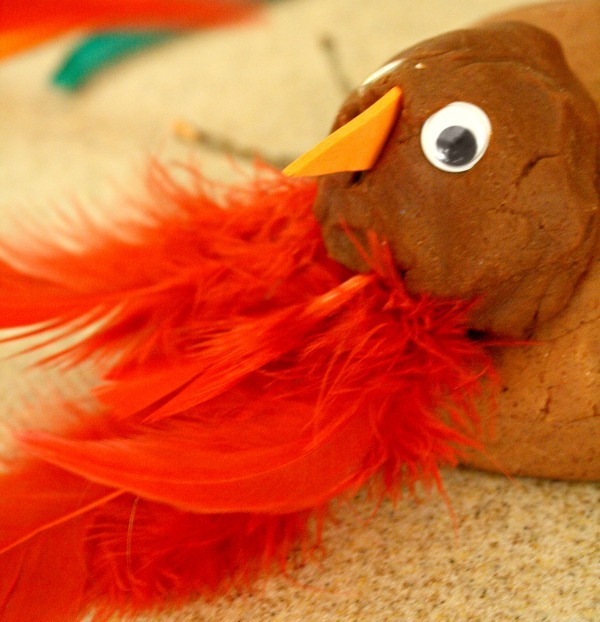 I keep saying we need to get the play dough out more often… This is perfect for this month! Pinning it! Looks like a lot of great ideas here! I’ll have to link up in one of the upcoming weeks! Cheers! Please do! I’d love to see what you have to share. Thanks, Jen! 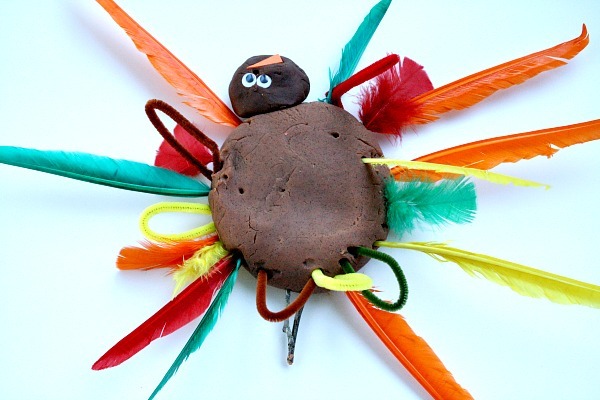 I’ve seen quite a few play dough turkeys circulating. I love that they all have just a little twist of uniqueness. Love yours! I always adore your playdough invitations, Shaunna. This one is no exception. Super cute and fun. Thank you, Ann! Play dough is always well received in our house, so I love sharing the simple ideas we come up with. Nice project! Would you mind if I linked this up in my homeschool link up? 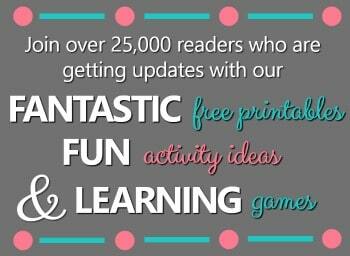 I think our homeschoolers would think this was a fabulous project! Sure go ahead! I hope your homeschoolers enjoy the activity. 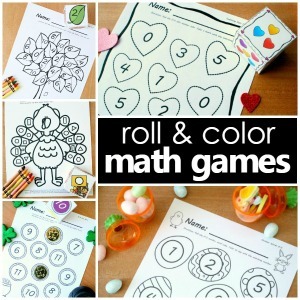 This is such a cute and beneficial activity! 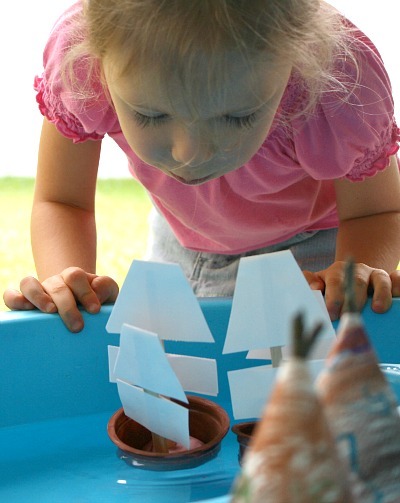 I love the fine motor work and creativity involved. Time to go get some more feathers. 🙂 Thanks for hosting this Shaunna. Have a great one!